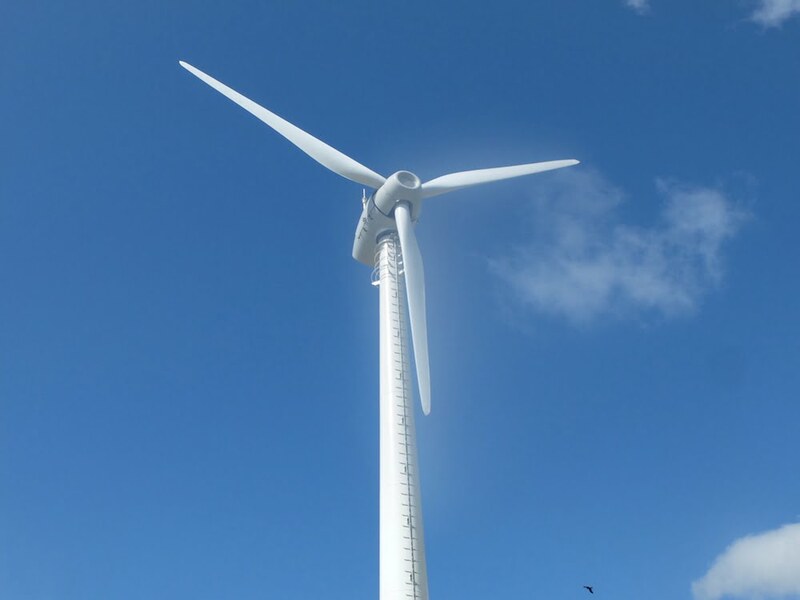 The first Greek wind turbine, manufactured by Eunice Wind a subsidiary of Eunice Energy Group, leads the way for the wind turbine market, covering the needs of small to medium-sized wind projects. With a rated power of 50kW (60kW optional), maximum height of 29 meters and weight of 16 tons, EW16 θέτις is a well built durable design proven in the harshest environmental conditions. 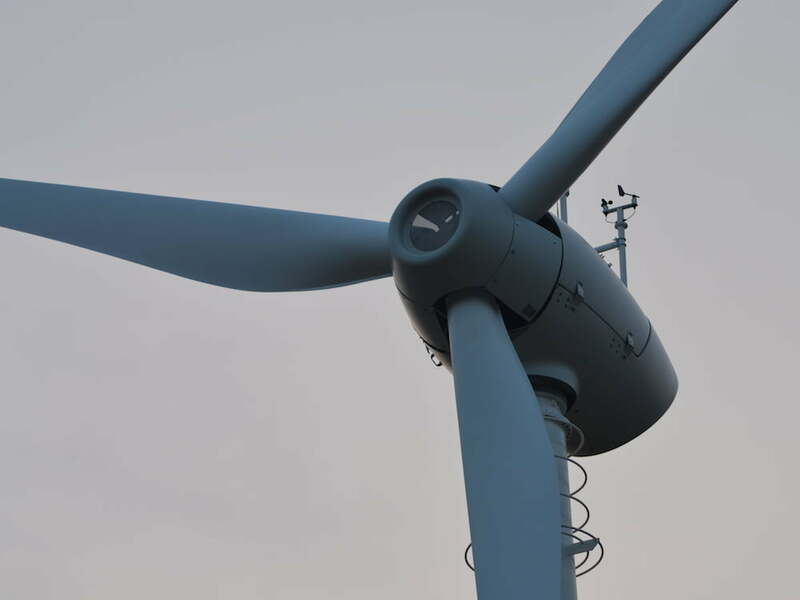 EW16 θέτις is manufactured in Mandra, Attica, based on international quality standards while it constitutes the epitome of modern technology in the field of wind energy. Ideal for grid connected or stand alone installations with very low noise levels and low maintenance requirements, EW16 θέτις stands out for its high reliability and efficient design. The fully integrated manufacturing process ensures that EW16 θέτις is an innovative product while, at the same time meets the most strict international regulations for interconnecting to energy networks. EW16 θέτις is designed according to IEC 61400-2 standards while the Eunice Wind Factory is certified according to ISO 9001:2015 for all its activities.